Cooler Master Italia has previously previewed last month that a certain CM Storm Trigger Z will be unleashed soon. 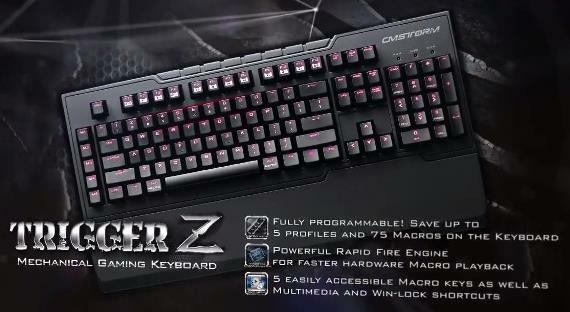 The CM Storm Trigger Z is said to be the successor of the popular CM Storm Trigger Mechanical gaming keyboard, featuring improved speed, different back-lighting options, and better features. Unfortunately, as of to-date, Cooler Master hasn’t released any official news regarding the CM Storm Trigger Z. According to the preview, it will feature a fully programmable option, up to 5 profiles and 75 macros; new and powerful rapid fire engine for faster hardware macro playback, and 5 easily accessible macro keys, as well as multimedia and win-lock shortcuts. The CM Storm Trigger Z will also have new and better Cherry Switch stabilizers. 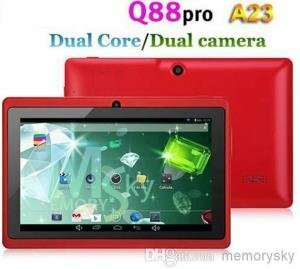 It has more internal memory for the 5 profiles and 75 macros, and all are fully customizable. The internal processor is upgraded as well, making it more faster than its predecessors. Sounds like the Trigger Z has some similarities with the CM Storm MECH when it comes to what’s under their hoods, and minus the flashy aluminum finish. The CM Storm Trigger Z is also reported that it will no longer have a USB Hub and no removable USB Type A connector. 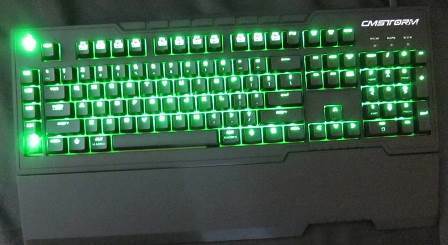 And there will be more LED color options which follows the same LED structure as the CM Storm QuickFire TK. The Trigger Z with MX Blue switch will have Blue back-lights, White LEDs for Cherry MX Brown, Red for MX Red, and probably Green for MX Green Switches. And finally, the package will include a keycap removal tool this time. The rest of the CM Storm Trigger Z specifications and features will be the same with the old Trigger, like rubberized wrist rest, and others. I like the CM Storm Trigger, and if the CM Storm Trigger Z is better than its predecessor, I’m sure I’m going to like the Z version better. Right now, the CM Storm Trigger Z price or its release date is still unknown, together with the rest of its features and specifications. I’ll post update soon when more news about this new mechanical gaming keyboard comes out. Stay tune and be sure to follow.